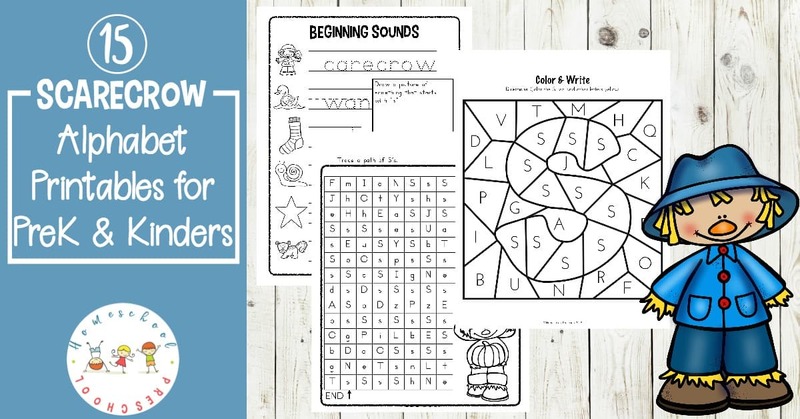 Encourage your preschoolers to practice the alphabet with this S is for Scarecrow alphabet worksheets. 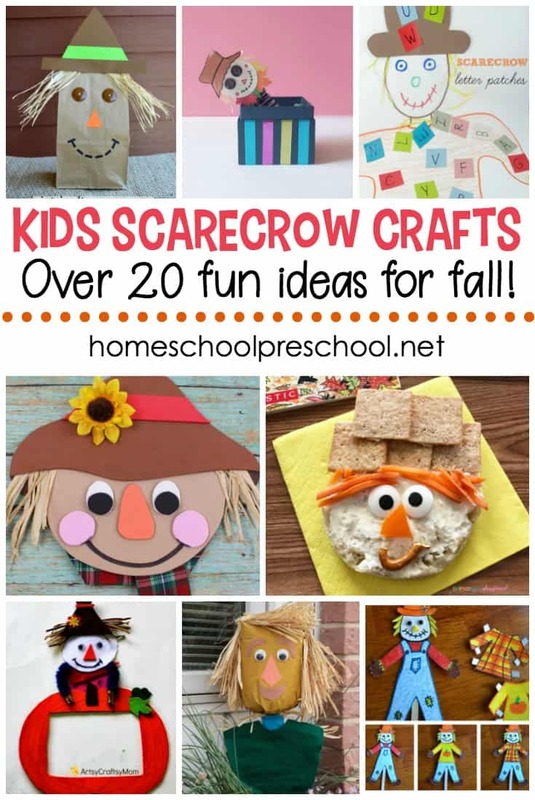 Perfect for your autumn literacy centers! 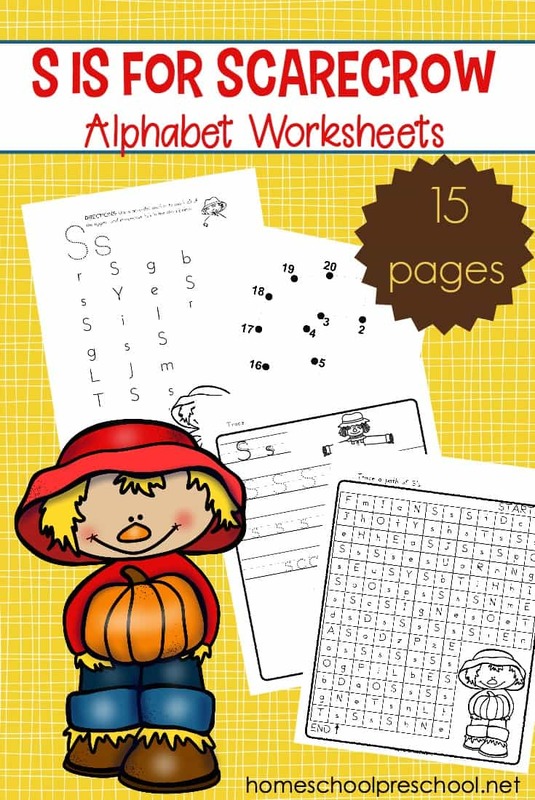 With a focus on the letter “S”, these alphabet worksheets are the perfect addition to your fall preschool themes. 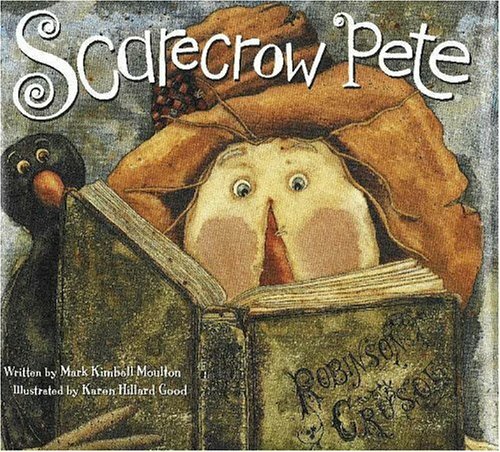 There are other letters included in the set, but the focus is on Ss with an overarching scarecrow theme. This pack of no-prep alphabet worksheets is perfect for preschool, kindergarten, homeschool, classroom, and private preschool settings. All you’ve got to do to use this set is print and go! No cutting, laminating, or prepping necessary. • Letter Hunt: Kids will search for the letter Ss among other letters of the alphabet. 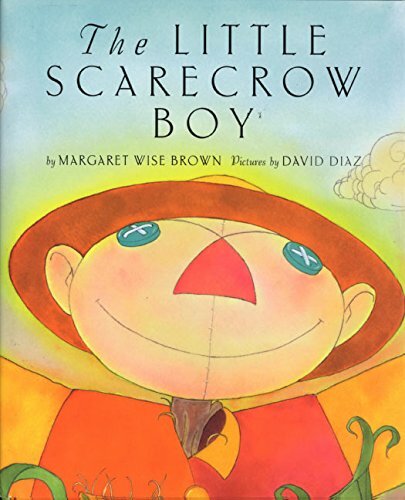 • Color and Write: Children will color a picture of a scarecrow and trace the word in their best handwriting. • Color-By-Letter: Students will use the color code to reveal the hidden picture. • Maze: Little ones will trace a path through the letter S.
• Dot-to-Dot: Connect the dots from numbers 1-20 to reveal the letter S.
• Beginning Sounds: Students will color each picture that starts with /s/. 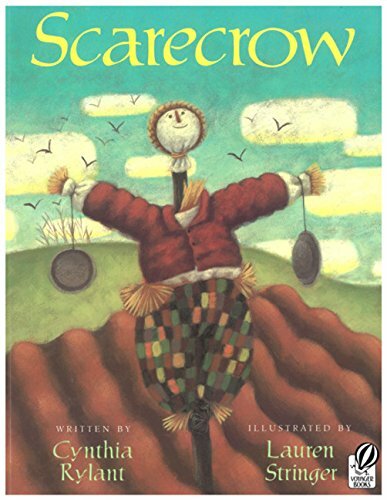 • Handwriting Practice: Children will trace the letters S and s and the word scarecrow. • Letter Hunt 2: Kids will circle the letter S among other letters of the alphabet. The difference in this page and the other letter hunt is that this page features letters in different fonts. 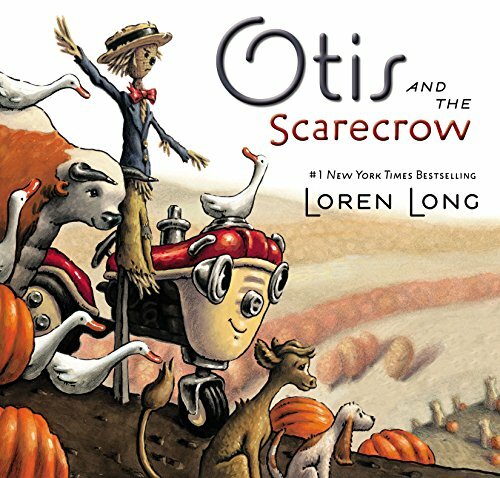 • Color-by-Letter: Follow the color code to color a picture of a scarecrow. • Mystery Picture: Follow the color code to reveal a hidden picture (a scarecrow). • Letter Maze: Trace a path of Ss’s from “start” to “end”. • Sentences: Students will color the letter “s” in each sentence. 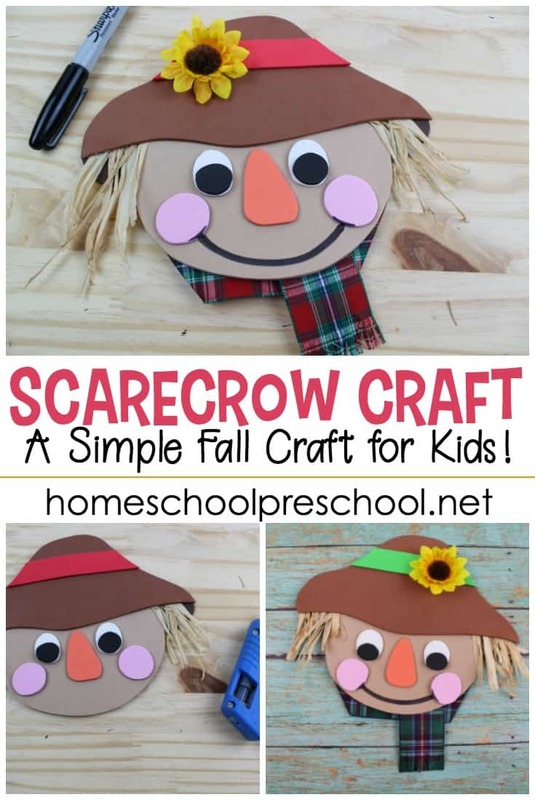 • Find and Color: Use the color code to color each letter S and s.
• S is for Scarecrow: Color the letters S and s, and color the scarecrow. • Beginning sounds: Add “s” to each word, trace it, and choose one to illustrate. 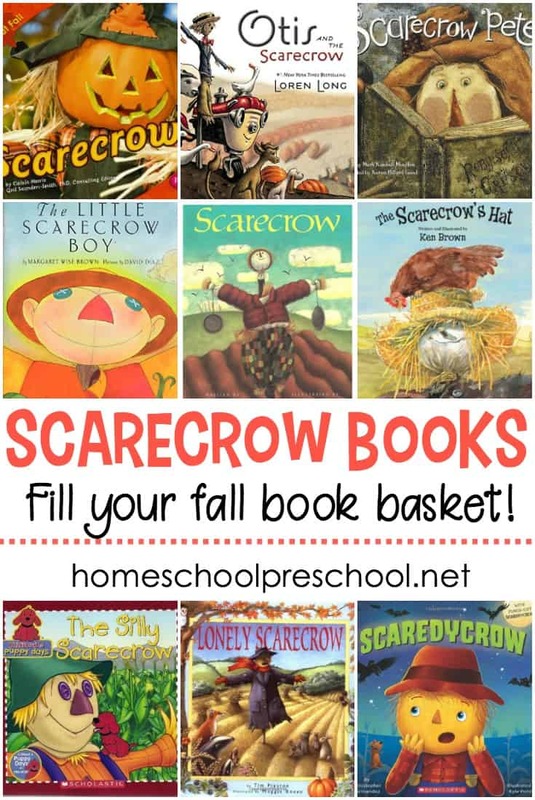 Fill your book basket with a great collection of preschool scarecrow books. Most of these books can be found at your local library or used bookstore. If you have a hard time finding them, you can order them through my Amazon affiliate links by clicking the images below. DOWNLOAD YOUR PIRATE THEME PRINTABLES. This printable pack is free for Homeschool Preschool email subscribers. You may unsubscribe at any time. If you are already a subscriber, just use the email address that you are already subscribed with in the form below.